We have a very rich and colorful ancestry. 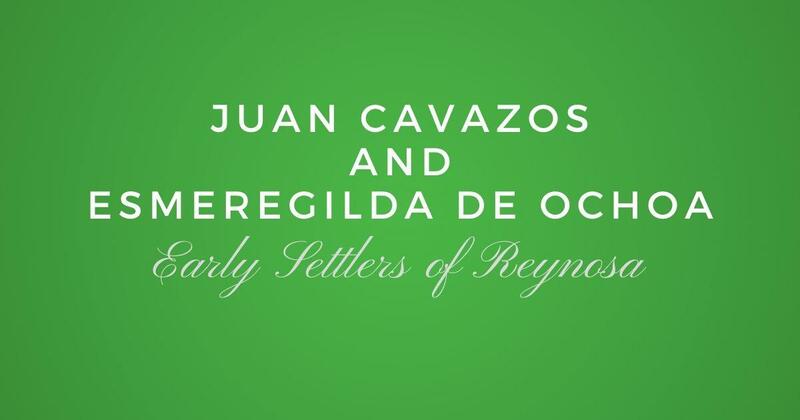 At Las Villas del Norte we have started a Heritage Certificates Program to highlight our ancestors and our pride of them. Our ancestors came directly to Saltillo or Monterrey and later on moved to what we now come to know to be Las Villas del Norte. From these three areas their descendants have moved up to the United States and throughout the world. These certificates are great to show case our heritage and ancestry to our family and friends. It is also a great way to document and preserve our unique family genealogies for our posterity and future researchers. 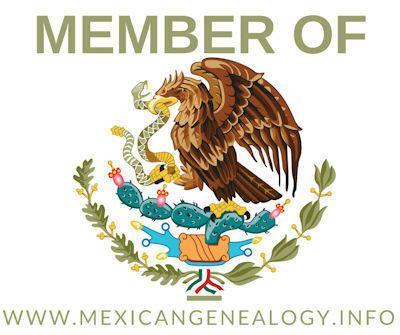 LVDN First Families Certificate - This is for descendants of the first families that settled the towns of Laredo, Dolores, Revilla, Mier, Camargo, and Reynosa in norther Tamaulipas prior to 1770. Monterrey First Families Certificate - This is for descendants of the firs families that settled Monterrey, Nuevo Leon, prior to 1630. Saltillo First Families Certificate - This certificate is for descendants of the first families that settled Satillo, Coahuila, prior to 1630. Texas First Families Certificate - This certificate is for the descendants of the Texas First Families of Texas, applicants must prove direct or collateral descent from an ancestor who settled in Tejas (Texas) before 1788. Please read the application carefully and if you have any questions please email Moises Garza at the listed email address on the application.